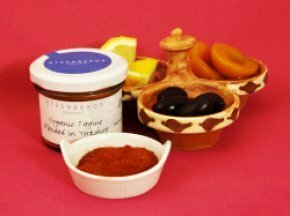 Steenbergs Organic Tagine Spice Mix recreates the flavours of Moroccan tagines meals, which are a traditional Moroccan sweet casserole with a highly aromatic blend of sweet and hot spices. 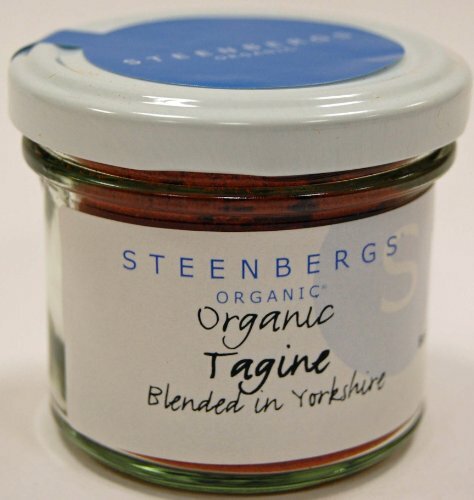 Steenbergs Organic Tagine Spice Mix does bear a close resemblance to baharat without the black pepper. Tagines work especially well with slow-cooked lamb or chicken. 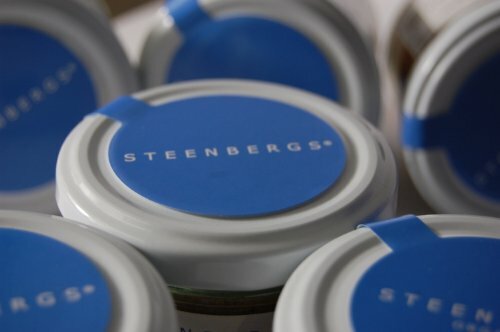 At Steenbergs Organic, we hand-blend organic paprika , organic coriander , organic cinnamon , organic chilli , organic pimento and some organic cloves and organic cardamom powder. Delicious! 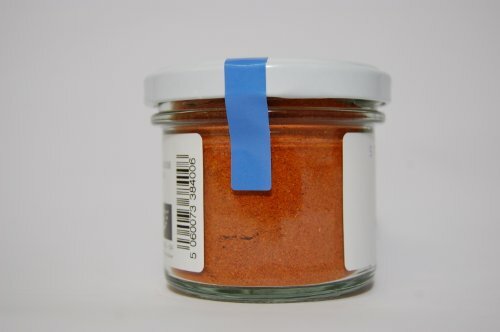 Spice ingredients in Steenbergs Organic Tagine Spice Mix - organic paprika ( pimenton ), organic ground coriander seeds , organic ground chilli , organic ground cinnamon powder , organic ground allspice ( pimento ), organic ground green cardamom seeds , organic ground cloves powder Blended and created by Steenbergs, the artisan spice company based in North Yorkshire.